properties, amenities, and event spaces. EvolveAR offers restaurants and traveling businesses a boundless potential to engage customers and travelers. The platform lets you create an immersive augmented reality experiences that not only give your visitors an accurate sense of your accommodations but also increase customer loyalty. 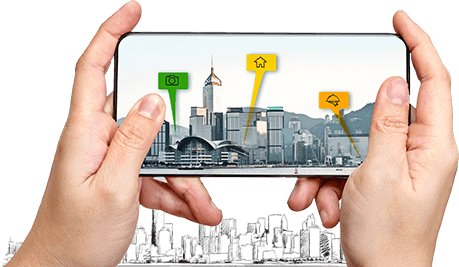 Now, you can easily express the benefits and amenities of your business without any jostled paperwork with our feature-rich augmented reality creator. Add 3D models and 360° videos of your business to create an everlasting impression on prospects. With this platform, you are able to break the stereotype and offer a better transparency of what you offer. 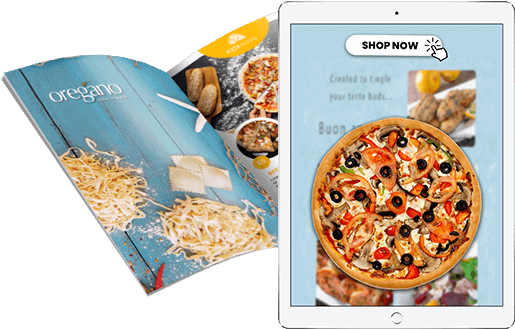 Now, your guests can simply scan a menu and watch a video on how meals are cooked, or they can experience a welcome address right on their mobile phone. Finding the hotel services, housekeeping, and sights has never been so easy. Your guests just need to use their smartphone to scan and experience your augmented reality content. 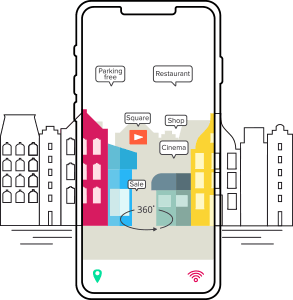 EvolveAR offers simple and interactive hotel and traveling solutions for businesses that allow users to view the information of the hotel, nearby tourist attractions, and in-house entertainment spots of the hotel. Augmented reality is the new revolutionary way to market the spectrum of hotel services. EvolveAR lets you create all-around room tours comprising 3D models of accommodations, detail-rich photos, prices and much more. This unique experience converts one-time guests into regular customers. Thus, we offer SMBs a distinctive way to advertise their hotel and restaurant business. EvolveAR makes it possible to express the true potential one’s business and present information in a radical manner. We develop immersive AR experiences that features flawless 3D animations to deliver desired information & engaging content in an innovative way. 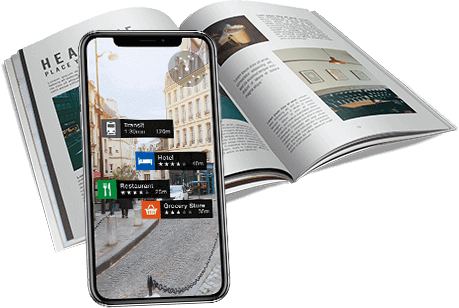 Beside this, our app lets you publish your augmented reality content without any hassle so that you customers can scan your advertisement on to unlock the magical augmented reality content. Hotels and travel businesses utilize augmented reality for increased customer engagement and brand recognition. You can use our powerful AR creation tools to encourage and interest people to stay at your hotel or guesthouse. AR drives realistic expectations, which make guests more confident, happier, and more likely to book. 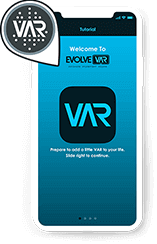 Save time and money by empowering event planners to discover the perfect venue with an immersive AR experience. 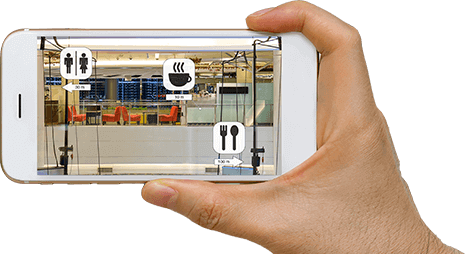 Why Should Hospitality Businesses Harness the Power of AR? our hospitality solutions in several ways. Restaurants can offer fun-filled menus with an interactive 360-view of each dish, correct portion size, ingredients, and their preparation method. With EvolveAR, restaurants can collect data about customer preferences. In this way, restaurants can maintain its quality, and standard. 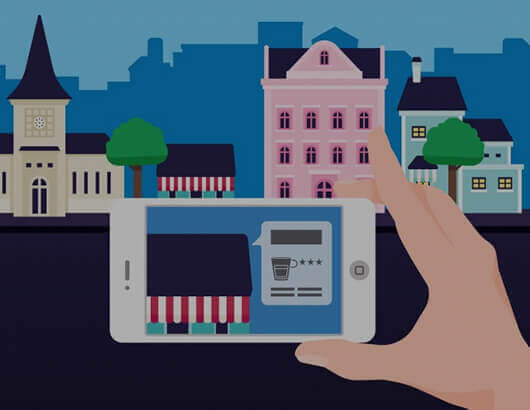 Navigation with EvolveAR App can provide information about restaurants, cafes and bars nearby with unique AR details and experiences for potential customers.